On the 14th and 15th February South Africa hosted the world’s finest DJ’s the world has to offer supported by a host of home grown talent. 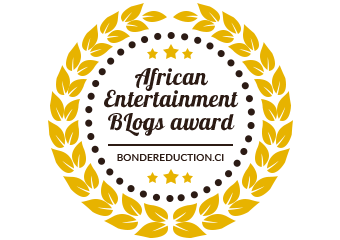 The festival proved to be the hottest music event of the year culminating a melting pot of culture and talent from Africa to Europe. 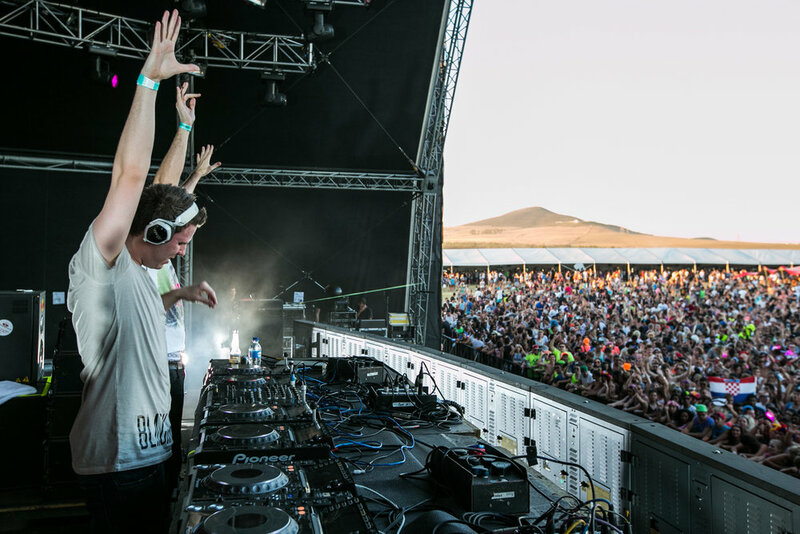 The Ultra Music Festival saw not only one but three stages, performed on by the best South Africa and the word had to offer when it comes to DJ’s. 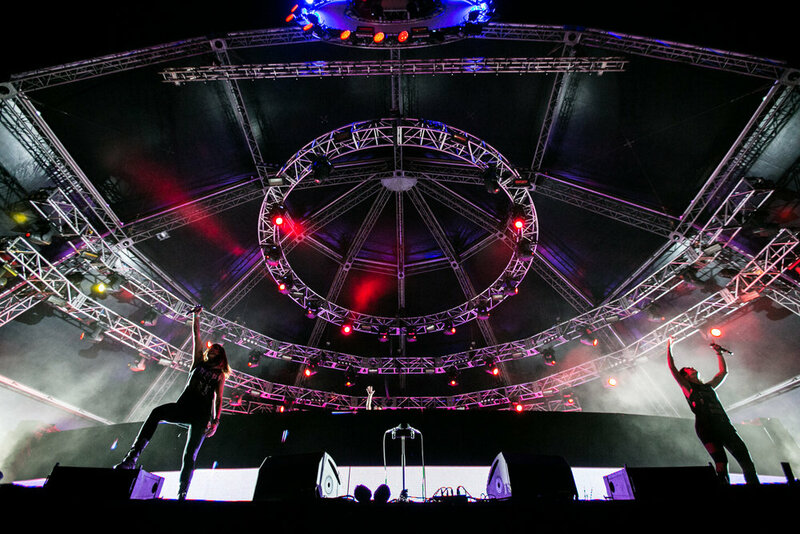 It was a truly spectacular weekend of music which took place over 26 hours, two days, six stages, in two hot cities right here in South Africa. 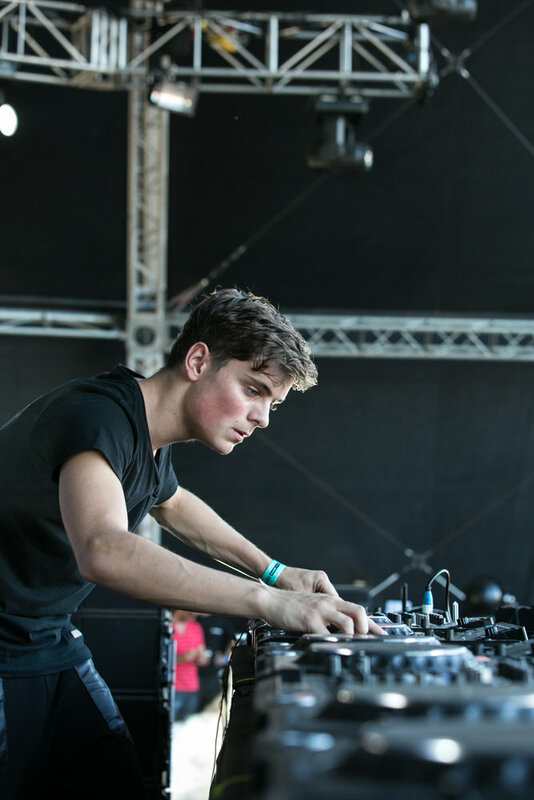 Partygoers welcomed the likes of Tiesto, Afrojack, Alesso, Nicky Romero, Krewella, W&W, Martin Garrix and Blasterjaxx as well as local musos Goldfish and Black Coffee. The event hosted 15000 people in Cape Town and Johannesburg hosted 10000 more with 25000 people attending. Across South Africa cars, buses, vans and feet were all geared towards the Ostrich Farm and Nasrec. The event, almost three years in the making was a huge success and will be returning to South Africa for a minimum of four years to come. See you next year – when we do it all over again.